No more slurping water from sinks with your hand. No more slurping water from sinks. 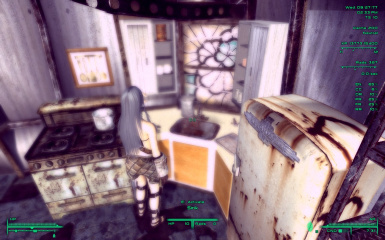 This simple mod will let your character drink from any sink with a glass, like you would in real life. 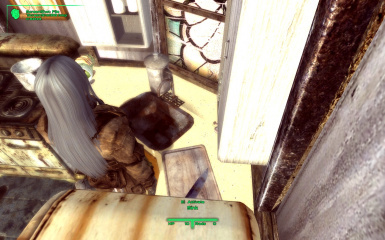 Just extract the Data folder into your Fallout 3 /Data folder keeping the nested folders in place. 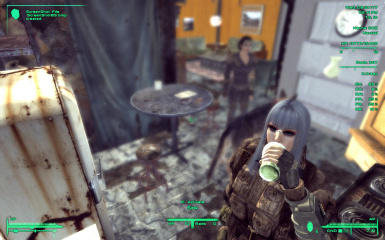 Notes: You must be in 3rd Person camera to see the drinking animation.